In a globalized world like today’s, brands are constantly being launched, some are barely being conceived and a few others are solid names in the market already. It’s a sleepless business every individual or company that wants to be a part of needs to adapt to. This constant need in which companies are involved can be tough specially for starting businesses that want to innovate and take risks while still making profit. Failure comes when small brands and entrepreneurs try to compete with bigger companies owning a much larger budget and operational platform. However, and thanks to the fierce advances of technology in the last two decades the rules have changed, giving way to new ways for entrepreneurs to make a change and be a part of markets; success doesn’t mean you need to have a whole building floor filled with employees anymore. To bolster the aforementioned, as a matter of fact, startups are coming together in order to reduce expenses, create networks and ensure progress, not only figuratively but physically too; new alternatives like working from home have risen from necessity. In any case, homeworking can create bad habits like procrastination, something not beneficial if you want to see your ideas come to realization. The most successful and smartest alternative to start or expand a business today is a virtual office. If you are new to the term, what this is, is a service that provides brands a physical address without a compromising long lease process that logically leads to hiring administrative staff, paying services and equipment, etc. A virtual office combines the physical aspects of having a real office address for activities such as mailing, conferences, messaging, reception services, among others, while allowing the staff to work remotely which translates to lower costs for the brand, more flexibility and effectiveness from workers and of course, you having more time to dedicate to real business. In reality, the Virtual Office concept is so in demand and if you will, groundbreaking, that it is getting tremendous attention, especially in North America. 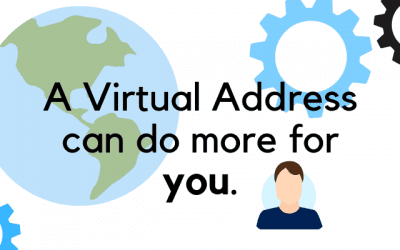 In view of the countless advantages of Virtual Offices, more and more entrepreneurs and freelancers all over the world are engaging in to this new form of conducting business. It is even possible to find interesting Ebooks, full of valuable content about virtual offices, its origin, what they offer, and everything a virtual office owner and employee should know about. 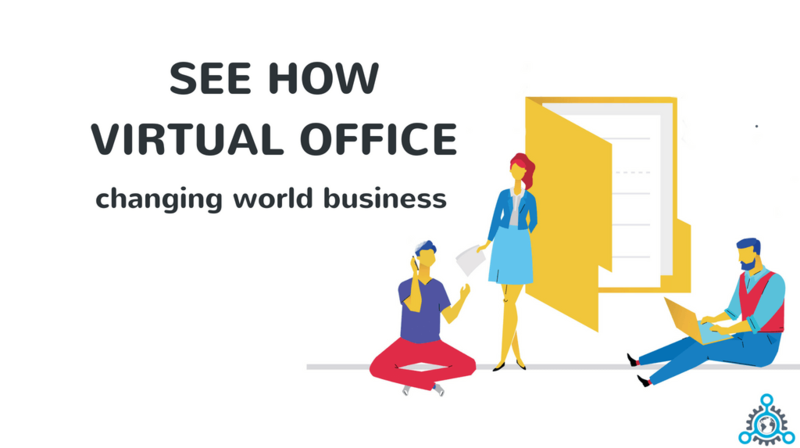 One of these Ebooks was created the virtual office provider “DaVinciVirtual”, operational in 50 different countries, with 1500 locations, 5000 meeting spaces, and around 40000 customers where they explain virtual offices and its benefits thoroughly. As you can see, now even Amazon offers electronic books with useful tools and information to help you learn and get the best from conducting your business with a virtual office. As exposed previously, the trendy remote working is going to be way people run their business for a long time, or so it seems; the classic nine to five office work has been partially replaced for freelancing or remote working and there are plenty of reasons to support this fact that you will take notice of as you read. First of all, working remotely means workers are given the freedom and comfort to pick where and when to work. A happy employee is likely to do a better job. In the same way, as stated before, working remotely brings relief to brands themselves; Expenses like renting, electricity billing, equipment, maintenance and others can be discarded. Not less important, brands have a bigger chance at reducing taxes by choosing the right Virtual Office provider. In any way, this confirms the logic behind virtual offices and why they have become so popular a choice for people like you, entrepreneurs developing startups and small businesses that work with a tight budget and to whom every penny counts. For many of you, the first thing that comes to your mind when you realize you need to invest in a virtual office service may be the budget aspect that as you know now, is many times more affordable than renting a physical office and paying for everything it requires to run. 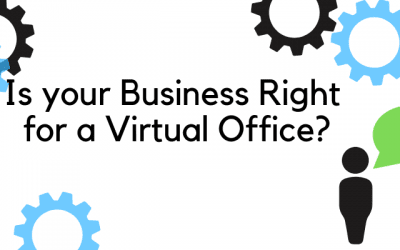 Nonetheless, there’s more to it than just money that plays a very important role at the moment you finally take the decision to hire a virtual office service for your startup. For instance, reputation is a key aspect of the success of a brand. 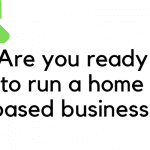 Suppose you have 2 accountant and you need help from one of them, one provides for their service at his house on the outskirts of the city while the other can assist you at his coworking space office downtown. Who do you think you would pick? Assuming you made the right choice, you realize why reputation and professionalism are so important, and so it is getting the right service for your entrepreneur activity even if you can handle it all yourself from home at the risk to lose even yourself as a client. There is something else to be told about reputation, clients usually take certain details about your brand as determiners to decide whether if you are trustable or not, picking a virtual office capable of providing you with a fancy address and Zip code will add a touch of prestige to your brand without bankrupting. As stated before, there is no need to have strict schedules for workers; actually, researchers have found employers that work in a fully fixed period are productive less than half of the total working time. You can maintain a higher percentage of productivity with remote workers. Virtual offices offer employees the prerogative to decide the schedule to complete their tasks, avoiding time wasting habits and encouraging effectiveness without jeopardizing quality in a much more affordable way. Employees are productive around three hours a day, which means traditional styled offices are paying them for 5 extra hours each day in which workers do not actually work for them. This does not happen in remote working since it is task-oriented; employees are free from a fixed schedule with the condition that they complete whatever given tasks within the requested period. In addition, it opens the door to candidates from all over the world. Quite different from traditional offices, people do not need to live in the same city, state or even the same country the virtual office is based at, meaning brands have the freedom to hire workers from literally anywhere, promoting top-quality employee selection. Now, sometimes interpersonal relationships can negatively affect the working environment and effectiveness. It is not rare to see coworkers who do not get along too well and end up with a poor job performance due to this. Well, virtual offices are a way to prevent situations like that from happening and again, focus on productivity. However, this does not necessarily mean workers will never see anyone as in this approach there must be good communication not only among bosses and employees but also among people from the same hierarchy. Actually, this is exactly one of the best advantages virtual offices give their clients: a meeting room wherein people can have important meetings both face to face or remotely. In case you didn’t know, many brands can and do work in virtual offices. 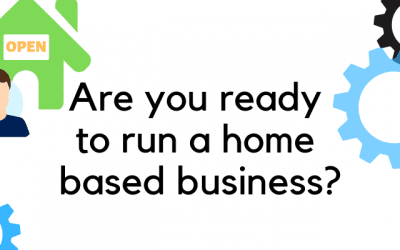 This can be very beneficial for businesses looking for growth and sales increasing. Working along with other brands can help entrepreneurs creating networks, brainstorming and making for healthy competition. It is always important to be objective, so now let’s talk about the negative aspects that having a virtual office may represent for an emerging business, but honestly, the cons are barely none when compared to the deep spectrum of opportunities it opens businesses to. 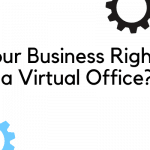 The first step to take into consideration is that virtual offices (as regular ones) are monthly paid, this may unbalance your finances if you are not sure of the income your brand is making. In order to avoid spending more than you are actually selling, it is extremely important to have a financial plan. Also, it is very important you are aware of everything you’re paying for as some packages may not include certain services (or at least not permanently) that your brand may keep requiring; make sure they are thorough when explaining a service like this and never hesitate to ask again if you need to. Every time an entrepreneur decides to begin with a new business, there are a lot of things to get done in a short span of time and the lack of budget may lead the entrepreneur to think that everything has to be done by himself, which in reality is ineffective. The most common mistake that entrepreneurs make, and the reason most startups and businesses end up in failure is that they take the wrong step without the correct tools or advice. For most brands beginning is the hardest step, thus, hiring the right people to guide and help you is the smartest move to make. Remember that investing = passive income. Don’t expect money to come out of thin air without investing a single dollar; this is not to say you need to stop eating to succeed but you cannot refuse to invest in order to get progress. Once again, getting help from financial professionals will make an acute decision. 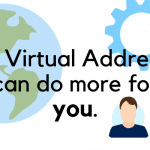 Finally, there is something people that go for virtual offices usually forget and it is that there are some barriers you should go over if you aim for victory. 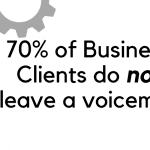 Don’t put limits to your business potential: origin, accent, timezone, etc, should’t need to affect performance if you find the right people and the right partners. Its such a great article. its really helpful.